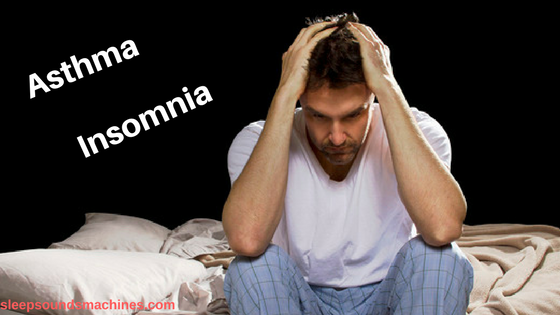 Can your insomnia symptoms cause asthma? 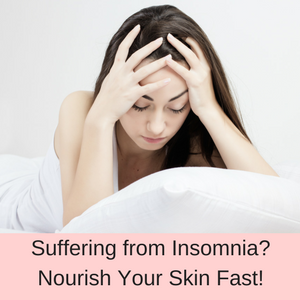 We have always known that asthma can cause problems with sleeping, because your insomnia symptoms are usually due to being woken when your breathing becomes difficult. People with asthma can be woken suddenly with episodes of wheezing, coughing and breathlessness. This nocturnal asthma can seriously affect your health and can indicate that your asthma is becoming worse, requiring more aggressive treatment. In fact, asthma has been linked to a higher risk of sleep apnea, a serious condition that has a high risk of morbidity. So whilst we know that asthma itself can lead to an increase of insomnia symptoms, can insomnia result in asthma? Well, it appears that it can, so let’s take a look at recent research that might shine a light on this problem. 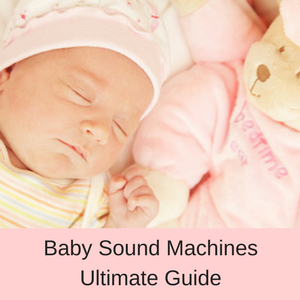 In 2016, a study was published in the Journal of Pediatrics and Child Health that had followed a cohort of 5000+ children from birth to the age of 21 years. 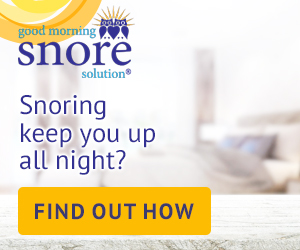 This longitudinal study into the relationship between asthma, sleep quality and snoring, found that whilst the results varied by gender, that poor sleep quality and snoring in women predicted asthma by the age of 21 years. Another study published in early 2017 in the European Respiratory Journal directly investigated the relationship between insomnia symptoms and asthma. 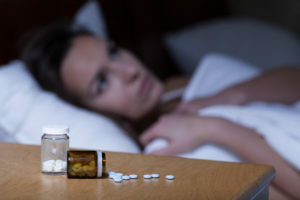 They has more than 17,000 participants in their study and ultimately found that the odds of developing asthma in people suffering from chronic insomnia was three times greater than in people who did not suffer from insomnia. So it seems to be a circular relationship, in that the exacerbation of your asthma can lead to insomnia and insomnia itself, can lead to asthma. Clearly, both asthma and insomnia need to be treated, and for both health issues you should always consult a medical professional. 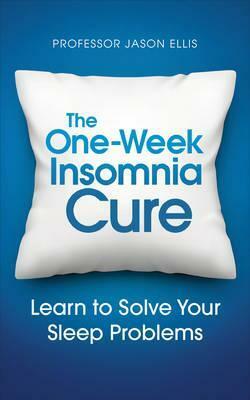 How can you reduce your insomnia symptoms? 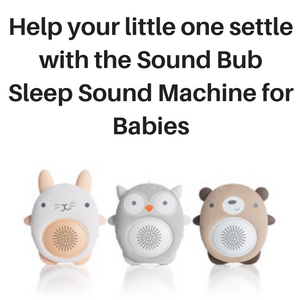 One of the easy ways to improve your quality of sleep is to use a sleep sound machine that can help you relax, regulate your breathing and fall soundly asleep. 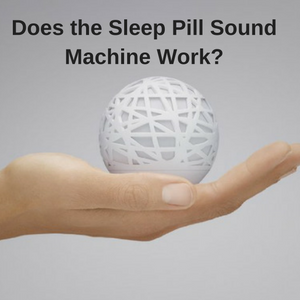 Shift workers who have problems sleeping at odd hours of the day have found that a sleep sound machine can mitigate their insomnia symptoms. 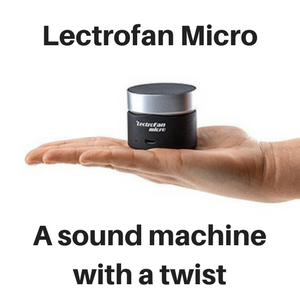 Cool mist humidifiers can moisten dry air in your bedroom and help you to breath easier, and a memory foam mattress can help to align your spine, alleviate the pressure points along your body and help you to sleep better. 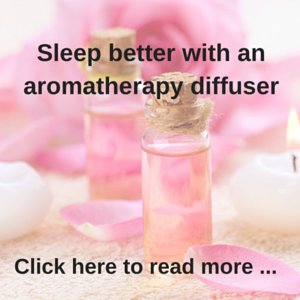 You can also use yoga to help you relax and sleep better, as well as an aromatherapy essential oil diffuser and light therapy glasses. 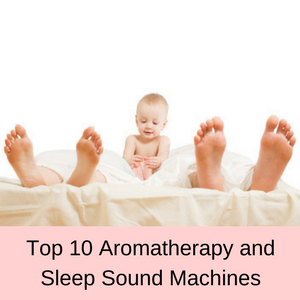 There are plenty of old and new remedies that can help you to sleep better, you just need to find the one that suits your needs and then look forward to a healthy and happy life. 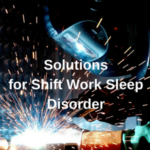 To read about sleep solutions for shift works, click here.